Canadian customers please click here. 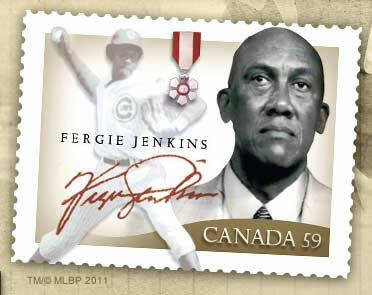 Fergie Jenkins Foundation collects contact information, through this online contact form, from our visitors either requesting information or just commenting on our website. Fergie Jenkins Foundation only uses the collected information for the purpose of replying and assisting visitors with information about our services. Fergie Jenkins Foundation does not share any information collected from our visitors, with any other organization, for any purpose.